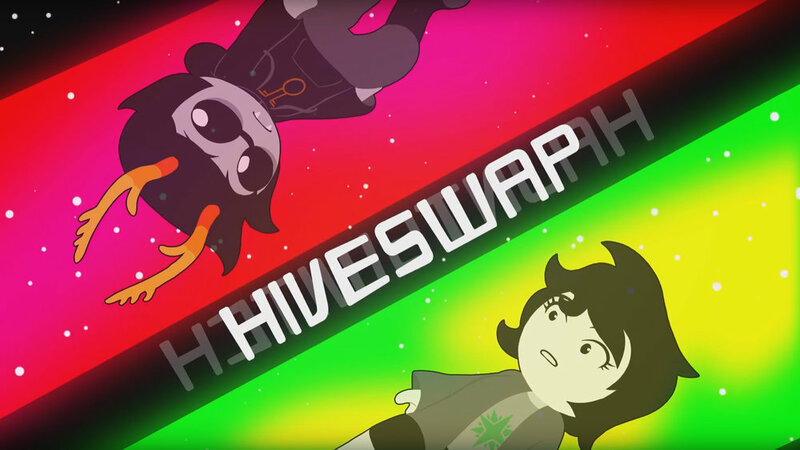 Based on the hit webcomic Homestuck, Hiveswap is a hand-drawn tribute to hilarious '90s adventure games (with none of the accompanying frustration). Play as Joey Claire, a puzzle-solving teen snatched out of her time (1994) and place (Earth) and stranded on a hostile alien planet on the brink of rebellion. 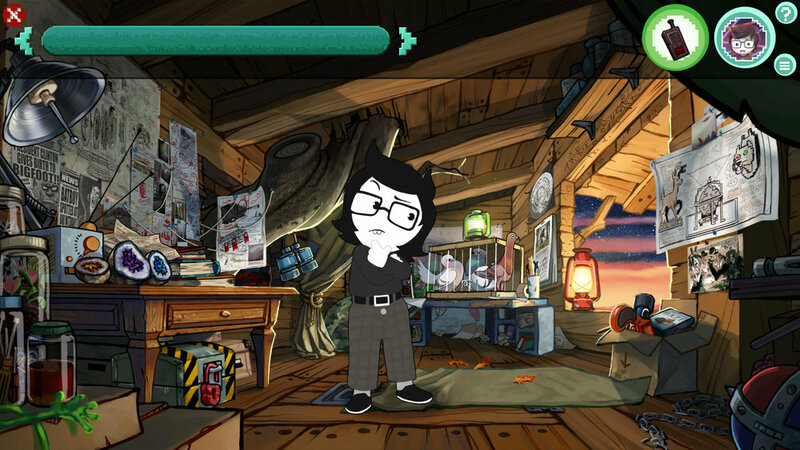 Prior to the realization of the final game in 2D, Hiveswap was conceived as a fully 3D game using the Unity engine. In addition to overseeing game design and writing, I served as studio creative director during this phase of the project. 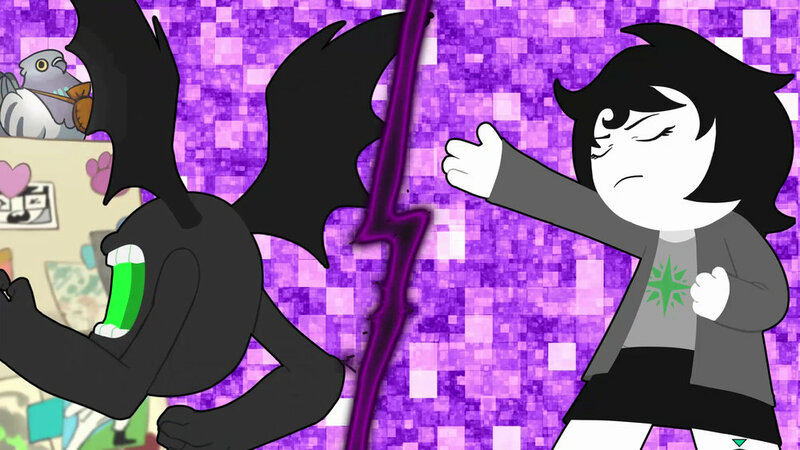 Below are screenshots and the teaser trailer video from this previous iteration of the game.